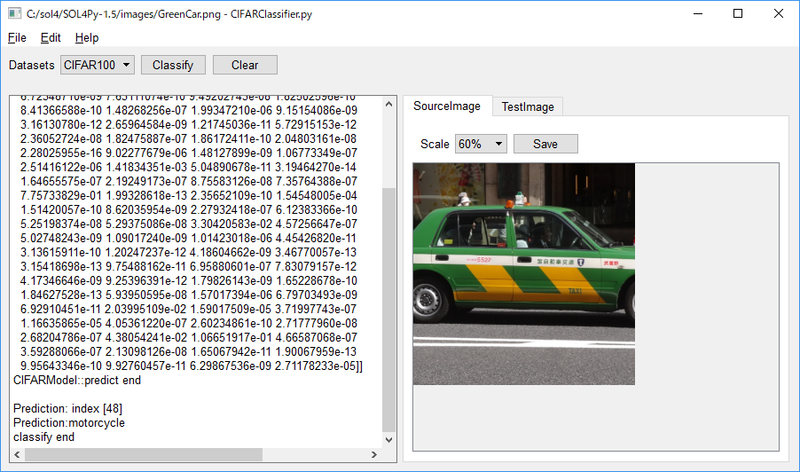 # 3 Add a imageview to the tabbed_window. 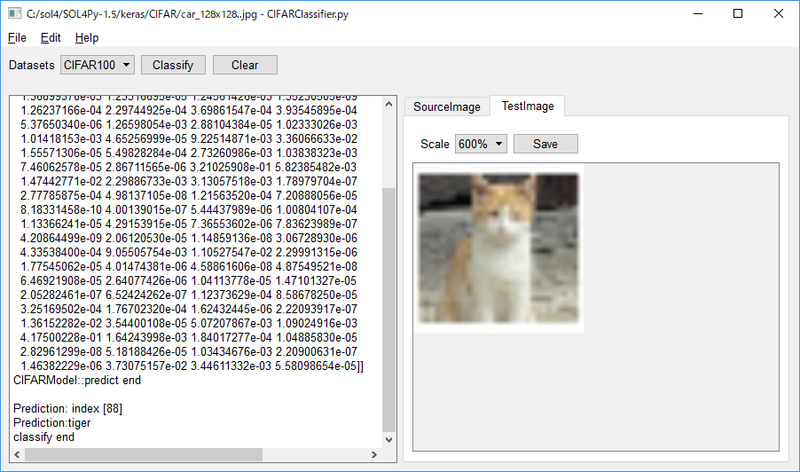 # 3 Add a test_imageview to the right pane of the center area. 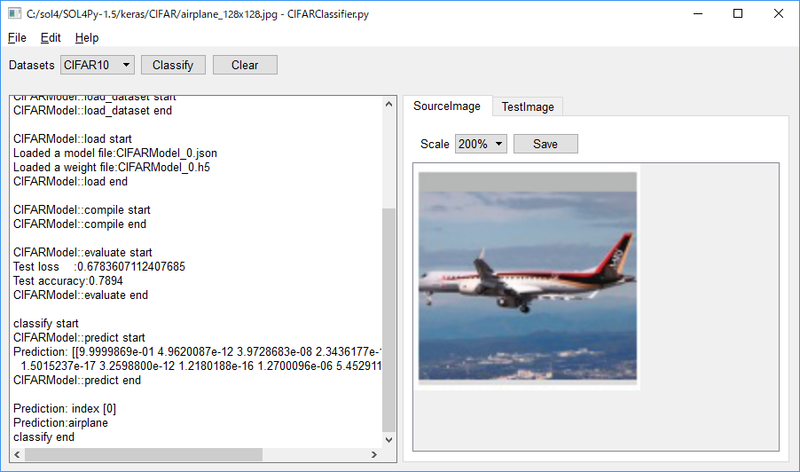 # Show FileOpenDialog and select an image file. # 1 Crop maximum square region from the filename and save it as a cropped_file. # 2 Load an image from the cropped_fle. 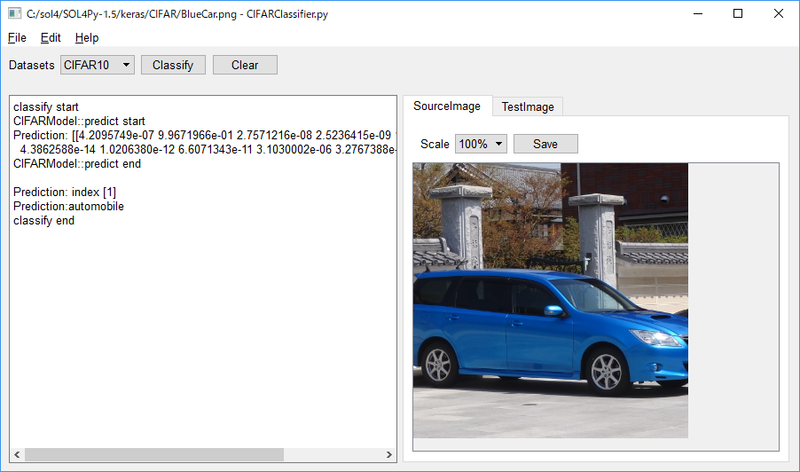 # 3 Load an image from the cropped_file as Pillow image format. 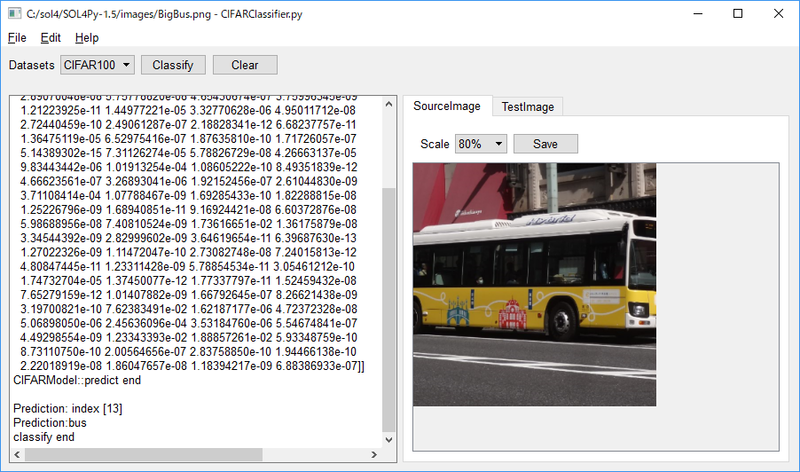 # 4 Convert the self.image to numpy ndarray. # 5 Set self.nadarryy to the test_image_view.